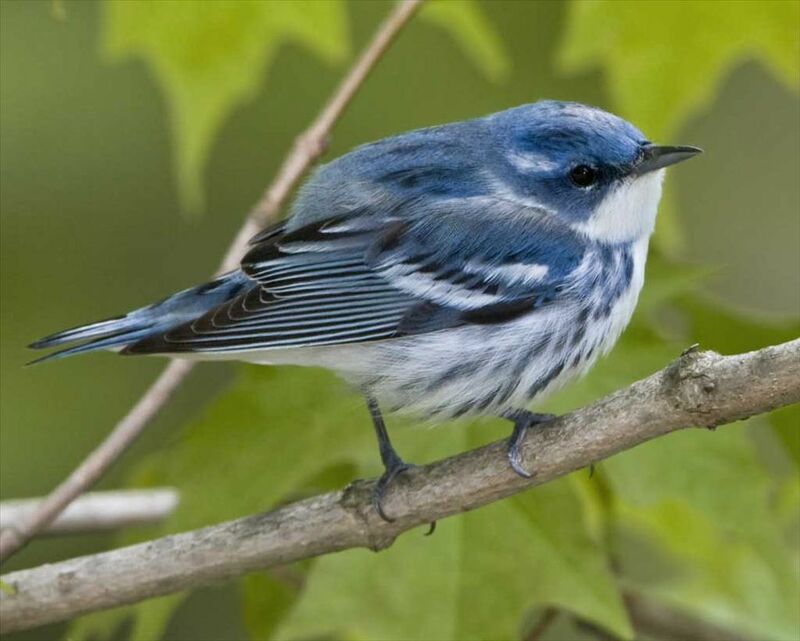 Welcome to the St. Clair County Blue Water Birding Trail! 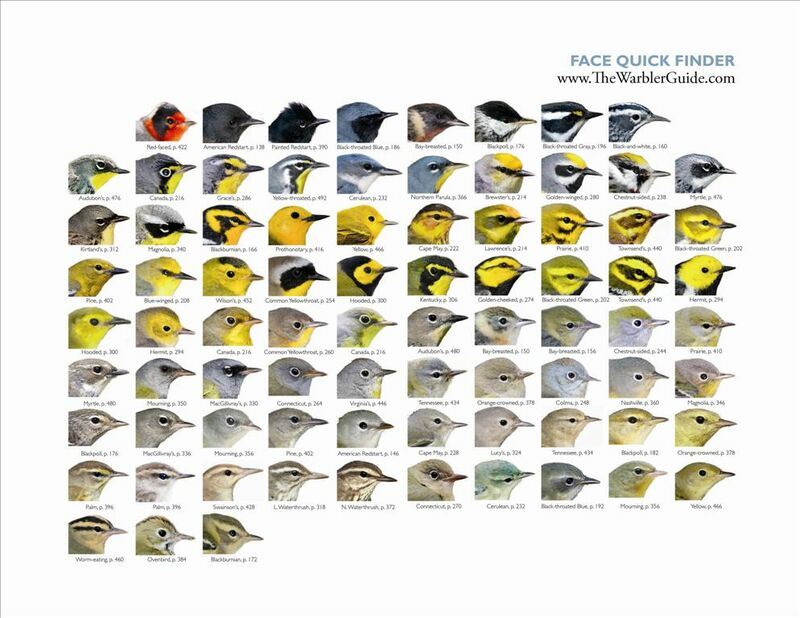 The map below shows 12 locations that are known by birders for great success at seeing many types of birds. Each location on the map is represented with its own web page in the column at the left. Enjoy! Check out this website for great ideas for kids to make bird nesting boxes with household materials.